-Warren Miller Entertainment is a separate entity from Warren Miller himself, and his foundation The Warren Miller Freedom Foundation. 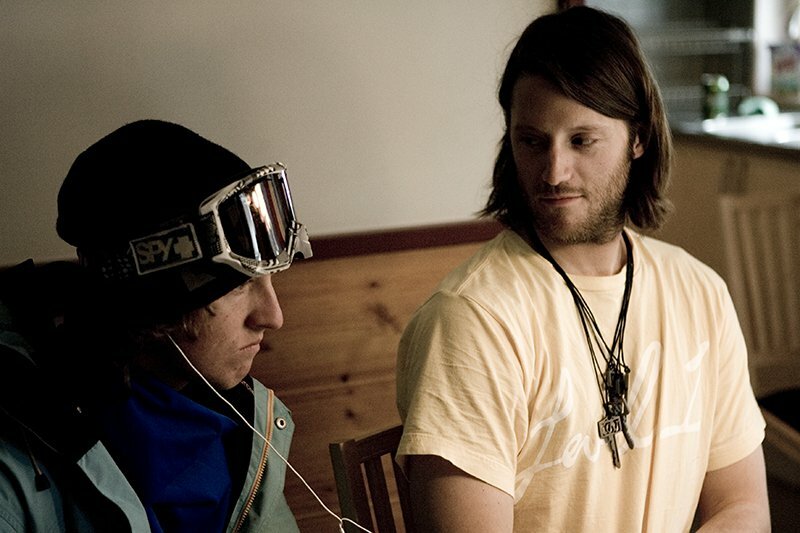 -Warren Miller willingly participated in Level 1 Productions' 10th film, Refresh, which has been receiving rave reviews. -Warren Miller Entertainment, not Warren Miller the man (or his foundation), filed the suit. which you can read in full here. 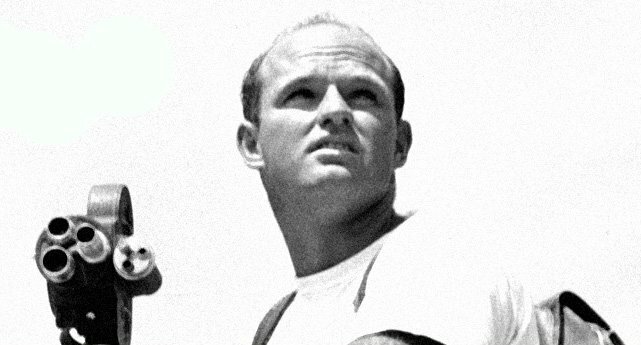 -Shortly after the filing of the lawsuit, Warren Miller Entertainment also entered a plea for a Temporary Restraining Order that would prevent last week's premiere of Refresh in Boulder, which was denied by Judge Marcia Krieger (at which point the premiere took place, and reportedly went off) because according to the judge, WME had not proven that further viewings of the film would pose &quot;immediate and irreparable injury,&quot; to the WME brand. To view the full response denying the Temporary Restraining Order, click here. Level 1's interview, and subsequent inclusion of Warren Miller in our new film, "Refresh," was motivated by our desire to create a meaningful film that helped to bridge the generation gap and do something good for the sport of skiing. Level 1 has never, nor will ever, have any intention or desire to deceive our audiences into thinking that our films are in any way related to Warren Miller Entertainment, or further, that we are trying to capitalize on the brand and image created and purveyed by Warren Miller Entertainment. To the contrary, we have always gone out of our way to promote the Level 1 brand and our films, as entirely unique within the skiing community. Its disappointing that Warren Miller Entertainment would seek to put a stop to something that in all reality should serve to increase the reach and scope of the Warren Miller name, and in turn, the value of their own brand and films. We're very pleased by the Judge's denial of Warren Miller Entertainment's Motion for Temporary Restraining Order. On September 21, 2009, Warren Miller Entertainment (WME) filed a lawsuit against Level 1 Productions seeking to stop Level 1's intentional misuse of WME's registered trademarks to promote its latest film release. Beginning with the pioneering work of ski and film icon Warren Miller, and for the last 20 years under WME's stewardship, WME has invested significant resources in the development and preservation of the Warren Miller brand. The careful and creative use of that brand, and the annual Warren Miller ski films that form the centerpiece of WME's business, have played an integral role in establishing and defining the ski film industry. Under the trademark laws, but even more critically under a common sense of fairness, WME believes it imperative to retain control of the use of the Warren Miller brand. WME will continue its longstanding support of the ski film industry and its affinity with the community of outdoor enthusiasts, and assures its fans and followers that the regrettably necessary legal steps taken will not adversely affect WME's support of, and collaboration with, independent film companies and filmmakers. Warren Miller, who again, is no longer affiliated with Warren Miller Entertainment, has entered the lawsuit as a potential third party intervenor. 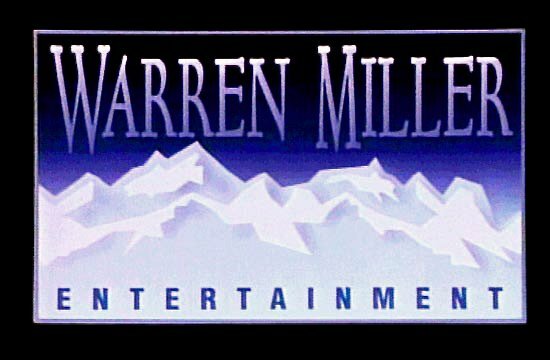 His Opposition is forcefully challenging Warren Miller Entertainment's trademark allegations, and alleging that WME should have approached him, not Level 1, over this dispute as opposed to suing Level 1. Warren's document states that WME's lawsuit is more about his right to use his voice, name and likeness as opposed to a trademark infringement on Level 1's behalf, and that he is allowed to do as he pleases, as the noncompete clause between WME and him expired in 1999. In the process of filing his Opposition, Warren Miller also submitted documents detailing the initial noncompete agreements at the time of sale of his original licensing to Warren Miller Entertainment, which you can read in full by clicking here. Warren Miller Entertainment has yet to respond Warren Miller's filing, which you can read in full by clicking here. 1) Warren Miller and Level 1 are jointly represented by reputable intellectual property counsel. 2) Although WME lost the initial motion for an interim injunction (due to the very short notice and duration of its filing and the points listed above), WME is still pushing for a preliminary injunction against Level 1 for between now and the trial. Once the Court makes a decision on said injunction (which is expected to come in the next month), we'll be sure to announce its decision right here on NS, as it will be very newsworthy whoever comes out the winner. Stay tuned to NS as we'll be keeping you updated with more official information as it becomes available. 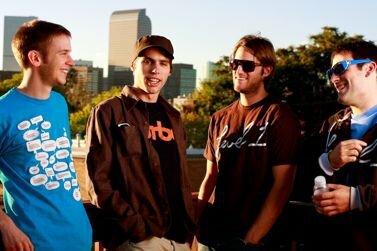 To discuss your thoughts on the lawsuit with other members, head on over to the forums for numerous threads on the subject, or check out the following sites for more informative articles, including an exclusive interview with Warren Miller and Josh Berman by Matt Harvey at Freeskier Magazine.